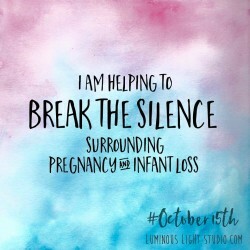 Sparrow Leadership will teach you how to help patients handle loss and the initial stages of grief as it relates to pregnancy. A program will be set-up to handle these special needs for families from the time of diagnosis through delivery. Additionally, team members will benefit from this training because they too are impacted in serving as healthcare provider and caregiver, when they do not see what they expect to see. Set up a program to handle these special needs for families from the time of diagnosis through delivery.